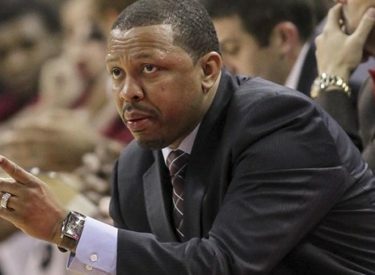 NEW YORK (AP) – A lawyer says ex-Oklahoma State assistant basketball coach Lamont Evans plans to plead guilty to a conspiracy bribery charge. McCray says Evans’ sentencing deal with prosecutors calls for up to two years in prison. Evans also has agreed to forfeit $22,000.